Located in the heart of the Memphis Aerotropolis, Corporate Plaza has extremely high visibility from I-240. With easy access to all major transportation, Corporate Plaza is built for any type of tenant in need of such strong transportation arteries as I-40 and I-55. 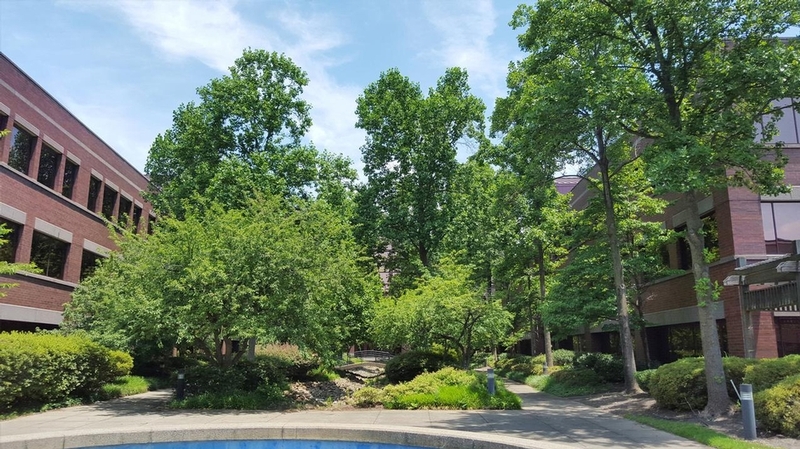 With gated access, food service facilities, and large office footprints, the Campus has the Class A amenities which is a significant upside to any future tenant. 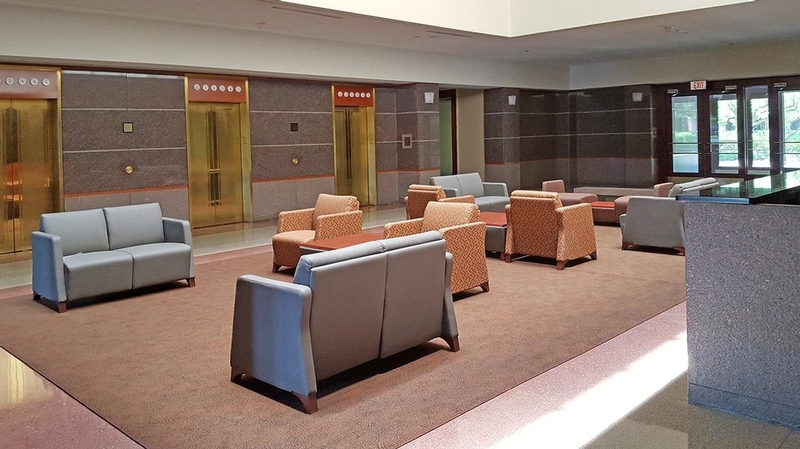 Known as FedEx’ corporate headquarters, Corporate Plaza was designed to be both visually appealing and well maintained. 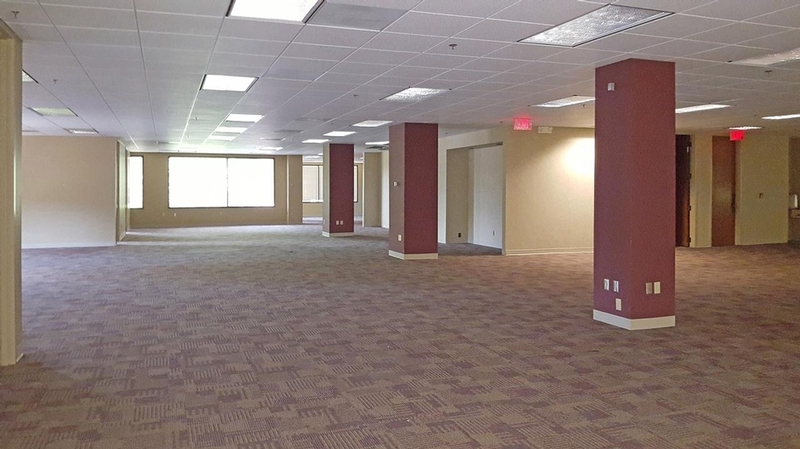 With up to 775 parking spots, this office building is a turn-key away. Minutes away from the Memphis International Airport and all main types of transportations. With over 14 well-known hotels located within a mile distance of Corporate Plaza, the Bright Horizons Children's Center is a close walking distance away. 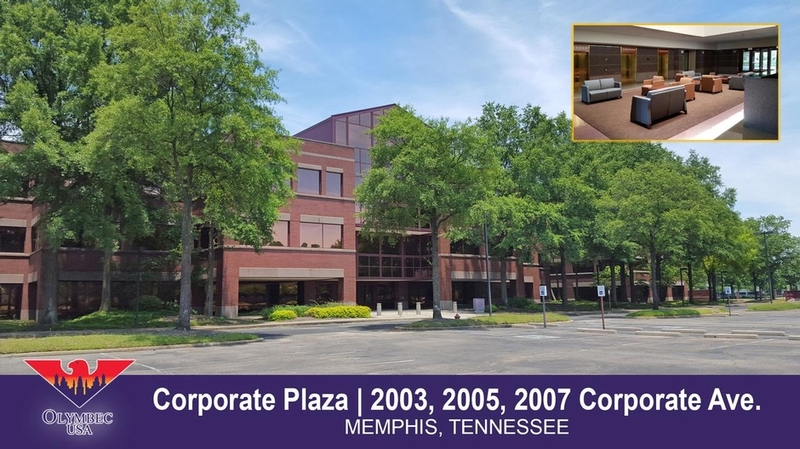 Excellent office value in Memphis; park-like setting; adjacent to I-240 Total contiguous space available in 2003, 2005, 2007 Corporate Drive is 255,076 sf.